Join host Drake as he delivers sports news from the Windsor//Detroit and surrounding areas and beyond. 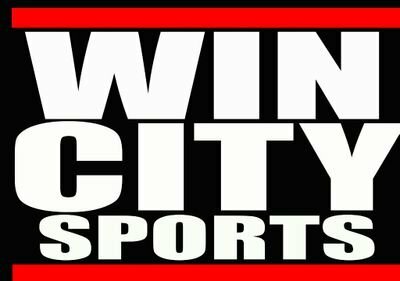 Covering all sporting events you wont hear anywhere else with boxing, wrestling, swimming, bowling, martial arts, and more! 8:00PM-8:30PM only on CJAM FM!